Dr Liew Boon Wah, Consultant, Department of Cardiology, at Changi General Hospital, answers your questions about heart disease prevention. answers questions on the prevention of heart disease. 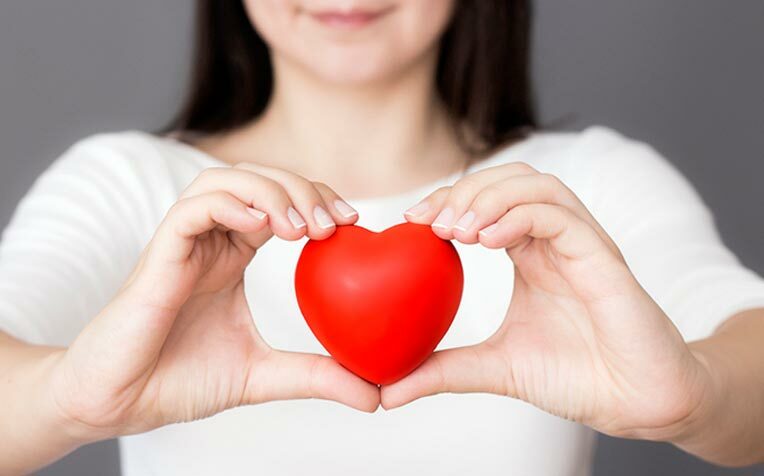 ​Heart disease – is it preventable, even if you have a family history? Is your risk of developing heart disease lower when you're younger or higher? What can you do to prevent heart disease if you already have high blood pressure, high cholesterol or type 2 diabetes? Dr Liew Boon Wah, Consultant at the Department of Cardiology, Changi General Hospital (CGH), a member of the SingHealth group, answers these questions and more in a forum. However, a large population study done in California, USA had suggested that the effect of ETS on the heart may be smaller than previously thought. All in all, I believe there is some increased risk of CHD with exposure to ETS and hence such exposure should be reduced as far as possible. Hi Doctor, my husband travels 2–3 weeks in a month for work and has been doing so for the past 2 years. Recently, he complains of chest pain, especially at night, or after a jog. He’s younger than me (he’s 34) and has a family history of heart disease (dad has 90% blockage and 3 stents inserted, maternal grandad died of heart attack at 41). Do you think frequent flying and stress puts you more at risk of heart disease? What should I look out for to know if his chest pain is serious? Thanks. Should I be required to do the similar test? Would the check by A&E be enough to determine that I am not a risk of heart disease? Thank you. I am very anxious about old age health issues, significantly heart disease. I have been suffering from rheumatoid arthritis for 30 over years. I am mobile but not completely pain-free. I am also taking simvastatin to keep my cholesterol down. It has been declining steadily. For the arthritis I am on sulphasalasine, diclofenac, tramadol, omerprazole (to protect stomach), calcium and vitamin B. Another problem I face is leg cramps. Could you advise how I can prevent heart disease, high blood pressure and leg cramps please? Thank you. You can do your part in preventing heart disease by choosing wisely the food you eat. Do go for regular health screening to check on your blood pressure, blood sugars as well as blood cholesterol. Engaging in regular moderate intensity exercises 5 times a week for at least 30 minutes is recommended. You may opt for exercises with low impact to reduce the discomfort due to your underlying rheumatoid arthritis. Regular cardiovascular exercise as well as reducing your dietary salt intake has been shown to be effective in reducing blood pressure. Do ensure you are well hydrated and have proper warm up and cool down before and after exercises to reduce chances of developing leg cramps. Doing stretching exercises prior to sleep may help in reducing nocturnal leg cramps too. See previous page for information on Dr Liew Boon Wah. ​Heart Disease and Cholesterol: What is the Link?